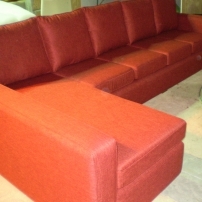 commented on "Custom Made Lounge (Sofa with Chaise)"
This lounge was made to measure to fit a certain area. Our quote was very competitive! 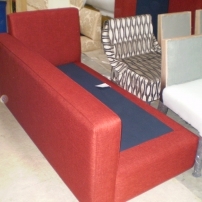 commented on "Custom Made Lounge Suite"
The base of an L shaped custom made lounge suite. This set is being made to fit an awkward area.